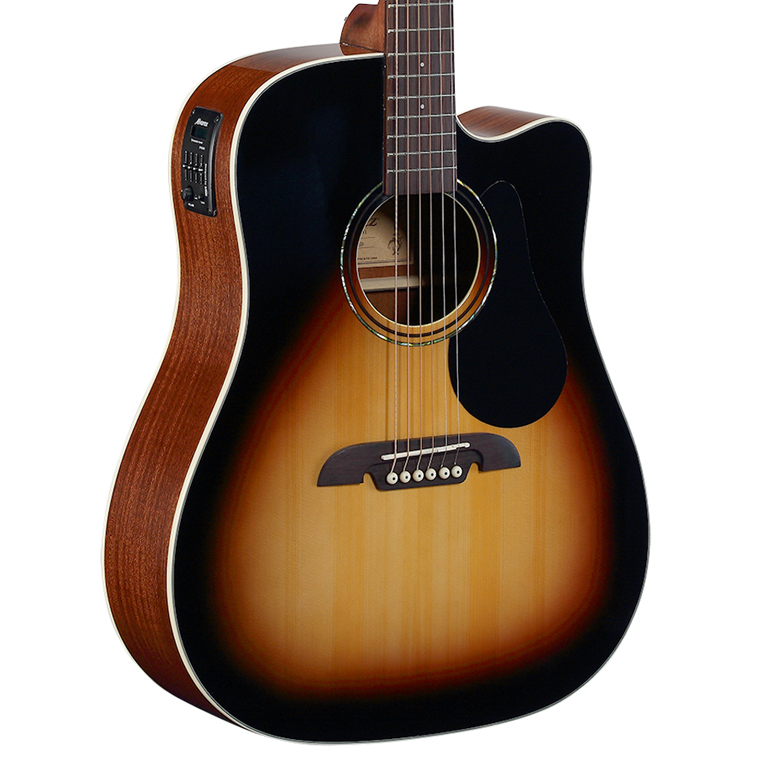 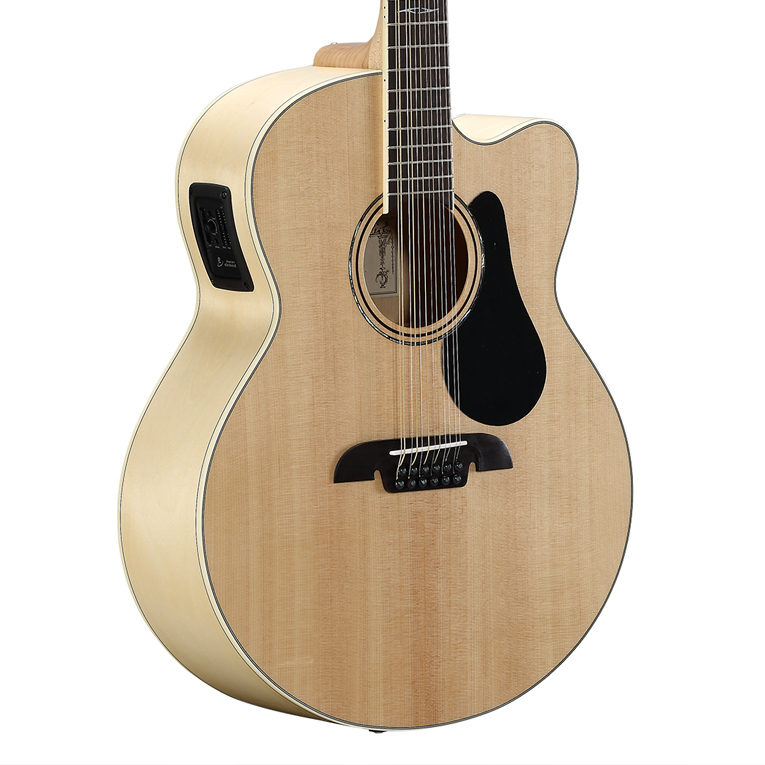 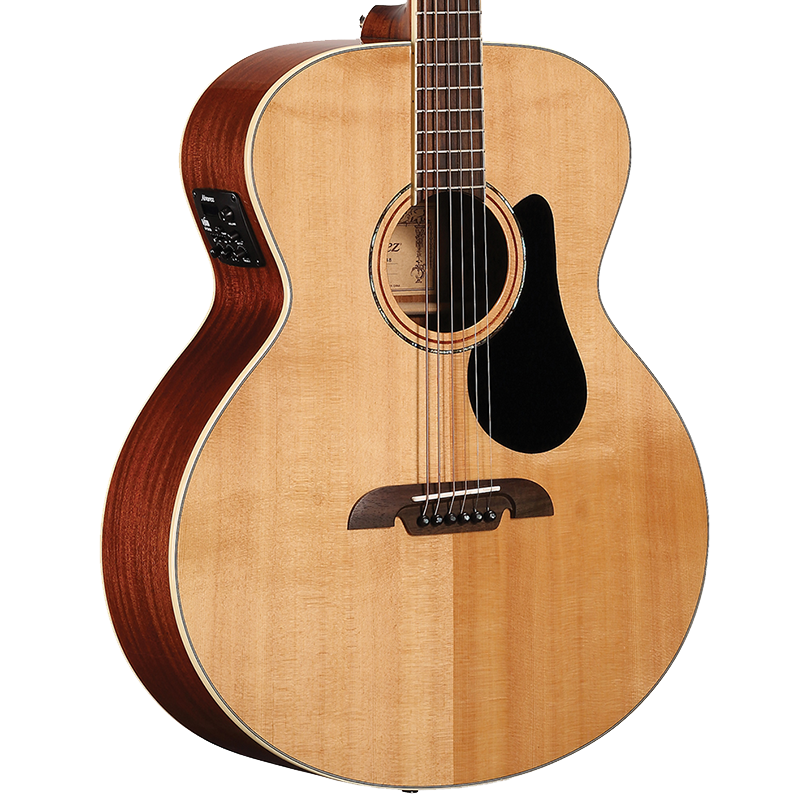 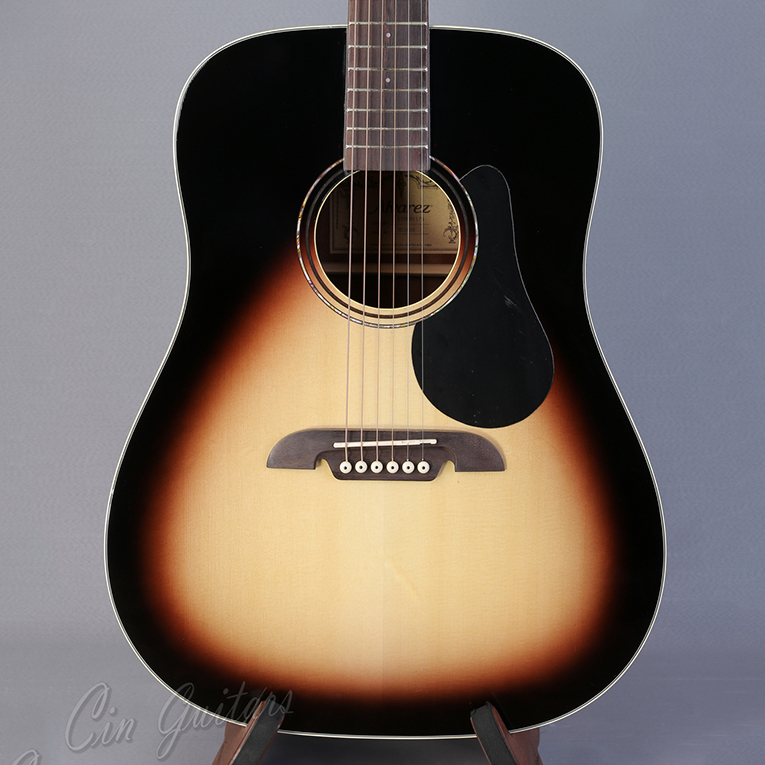 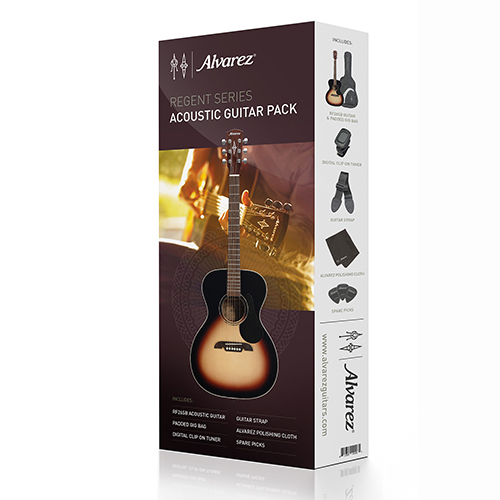 Alvarez has been one of the leading acoustic guitar brands in the U.S.A. and around the world for nearly 50 years. 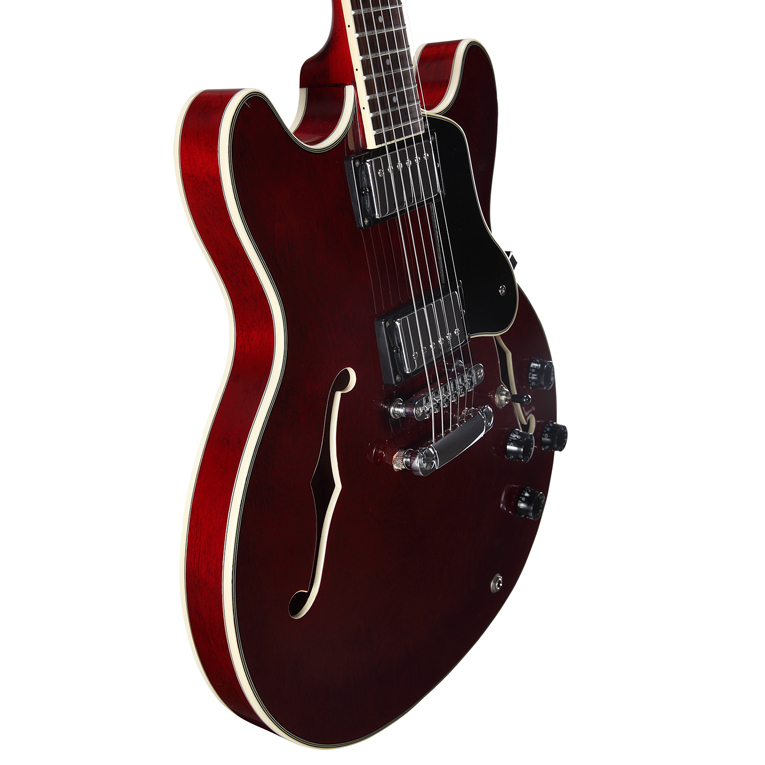 Its image is synonymous with quality and innovation. 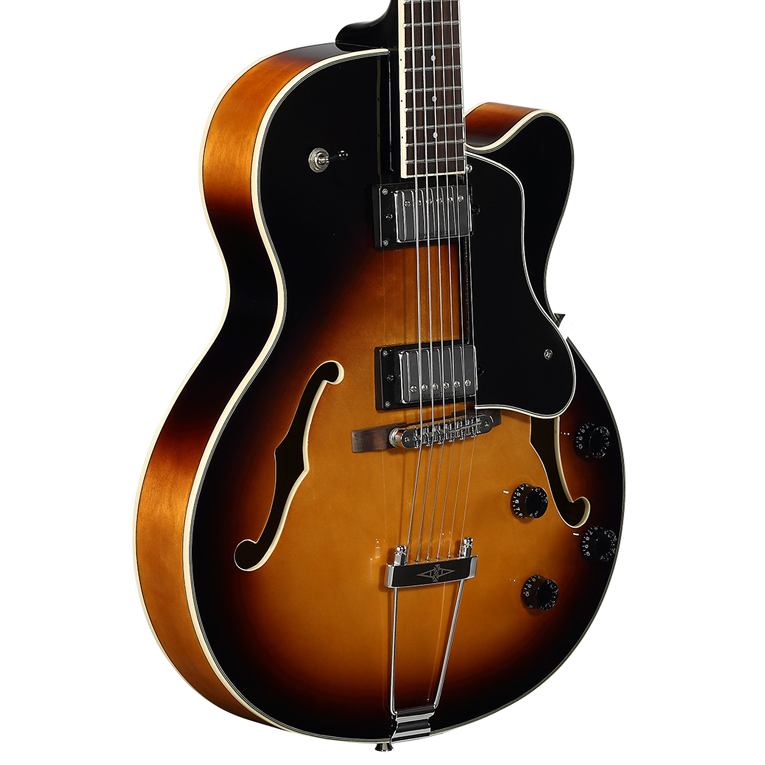 Alvarez instruments are known for their tone and feel and some of the most amazing artists over the last five decades have gravitated towards the brand and its guitars. 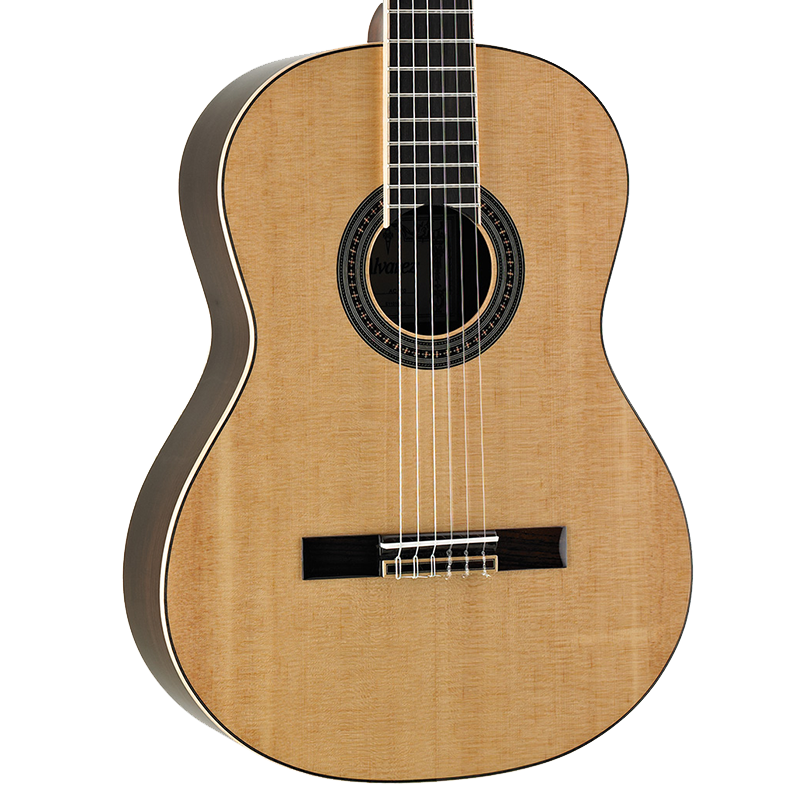 Alvarez was established in 1965 by St. Louis Music. 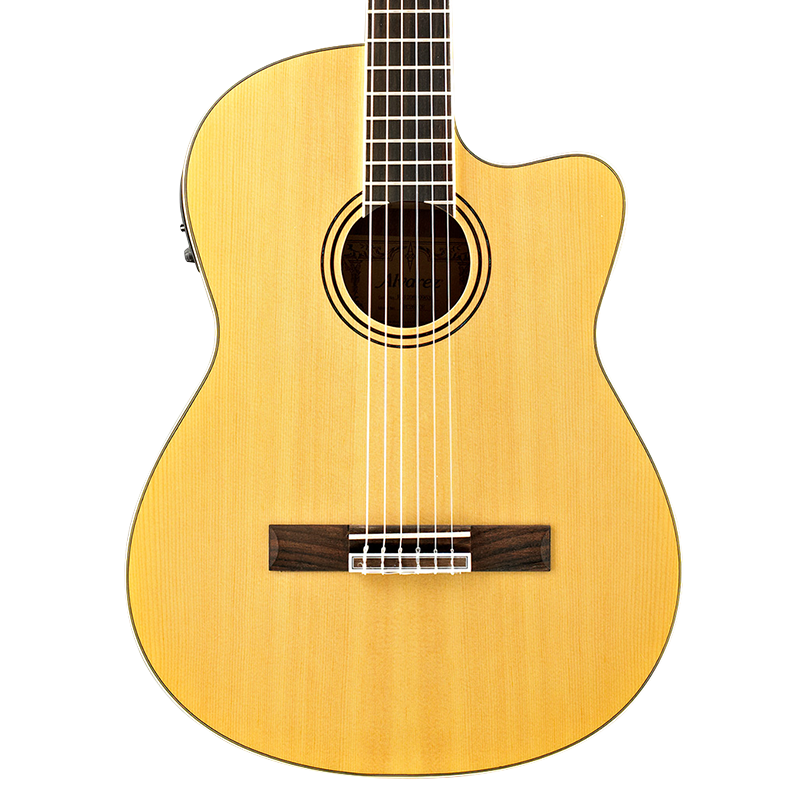 In the late 60’s the company began working with Master Luthier, Kazuo Yairi.